Whether you’re looking for something indulgent and decadent, or something on the simpler side, we’ve got recipes for everyone to enjoy this momentous day. Nothing says love like a homemade chocolate cake covered in yummy buttercream icing. 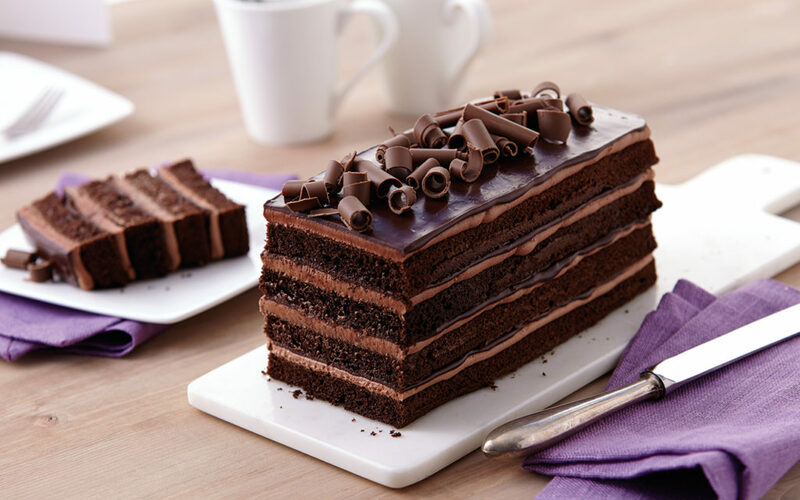 Just imagine how amazing the taste will be when you bite into these heavenly layers, topped with chocolate curls and dusted with cocoa powder. 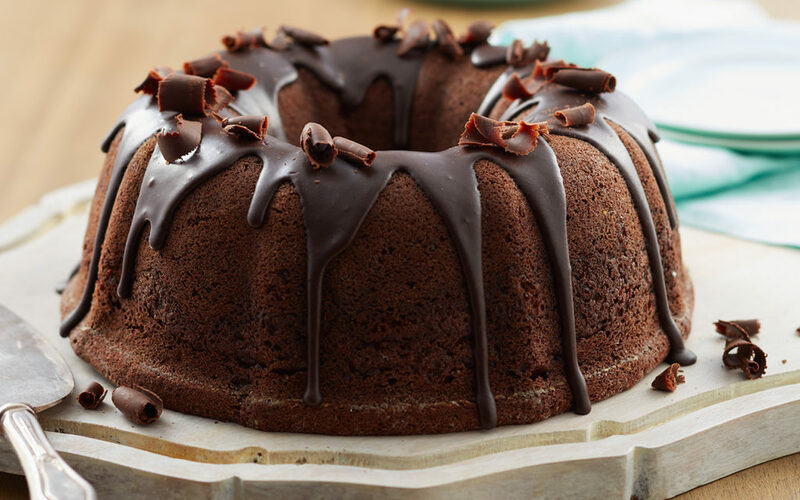 It’s an easy recipe that’s anything but basic – it’s a chocolate lover’s dream come true. This frosting is next level. 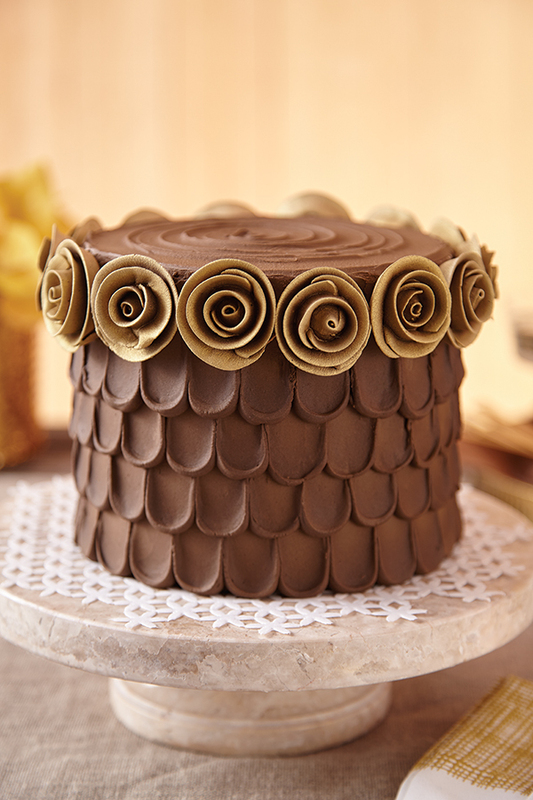 Full of rich flavor, we’ve enhanced the buttercream you know and love with melted chocolate and cocoa. Use this icing for an amazing way to finish off any cake. If you’re looking for a good reason to use your fluted tube pan, this is it. We’ve updated the classic pound cake recipe to give it a chocolate twist. 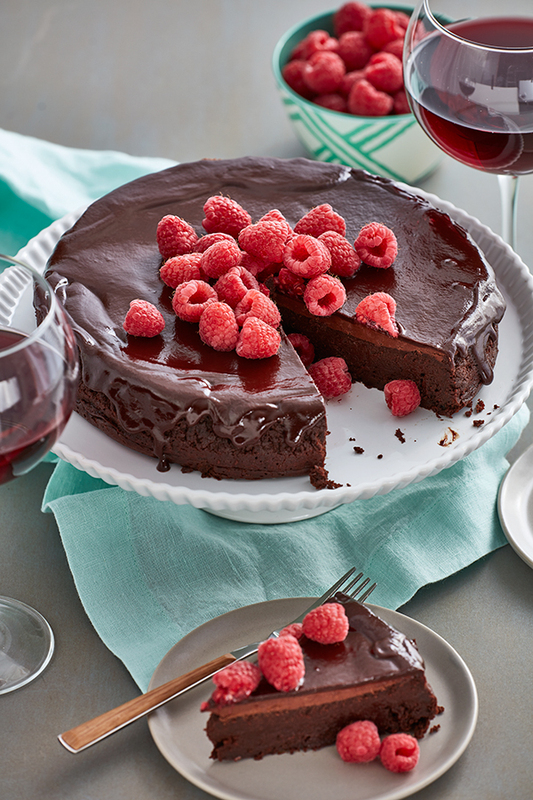 Top it off with the easy chocolate glaze and you’ve got a dessert that’s perfect for any day of the week. Now this is rich. Peanut butter and chocolate are one of the most famous flavor pairings of all time and this one is loaded with it. The dark, luscious cake with its slightly crunchy layer of meringue is great on its own, but the peanut butter cream cheese icing makes it out of this world. Top it all off with meringues, peanuts and candy for the ultimate birthday cake. 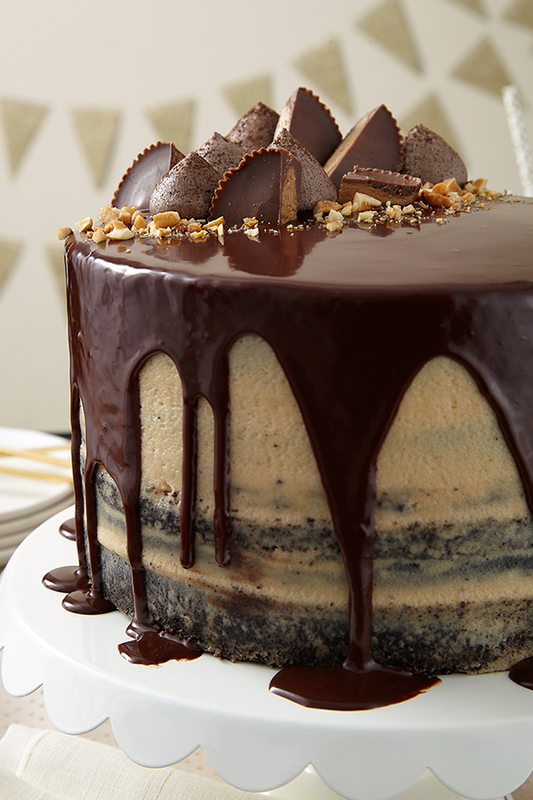 Another brilliant flavor combination takes center stage in this tasty layered cake. Moist chocolate cake blended with the light and citrusy orange makes this a classic. Cover it all with the quick and easy ganache to double down on your chocolatey goodness. This one is dreamy. 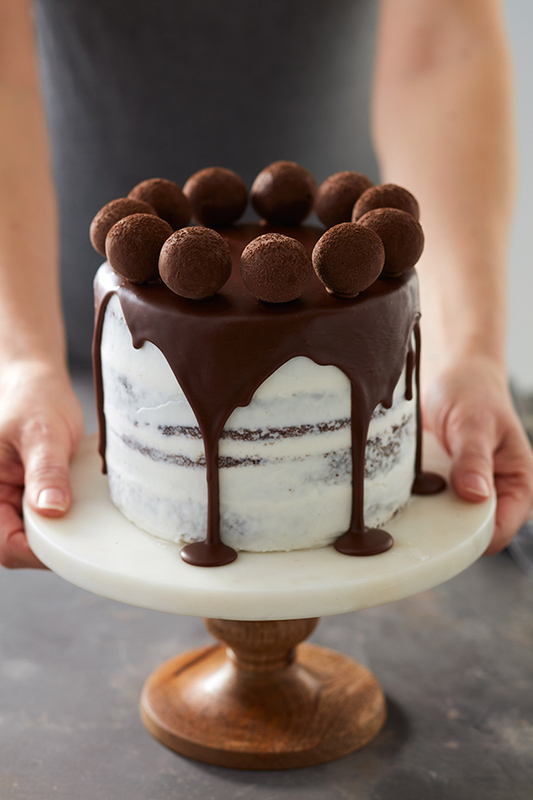 It’s a rich and moist chocolate cake covered with a cocoa ganache and homemade truffles. An indulgent dessert that you don’t have to wait for a celebration to make. Just remember to make the truffles a day ahead so they have time to set. What’s the best part of any party? Cake and ice cream time! With this recipe, you can have both in one fun roll. 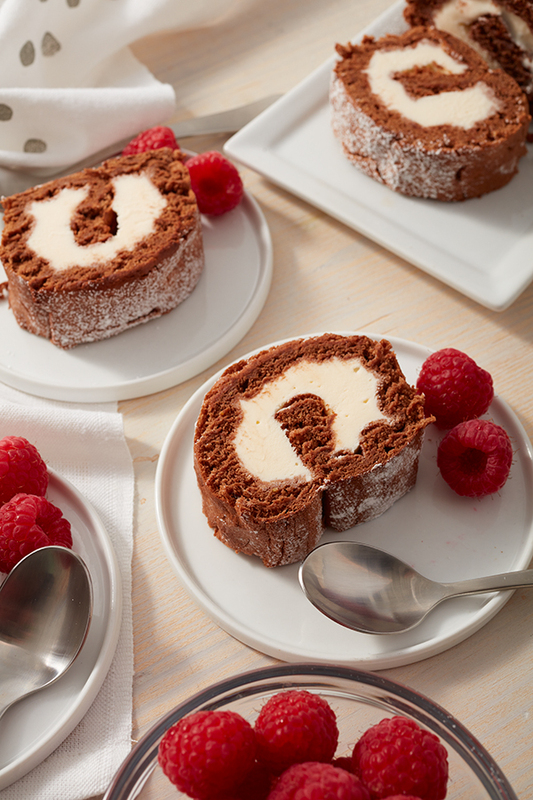 It’s a chocolatey homemade cake roll that’s filled with your favorite ice cream. We used vanilla, but you can try cookies and cream, mint chocolate chip – or any other flavor you’re craving. It’s your party, you can ice cream any way you want to. 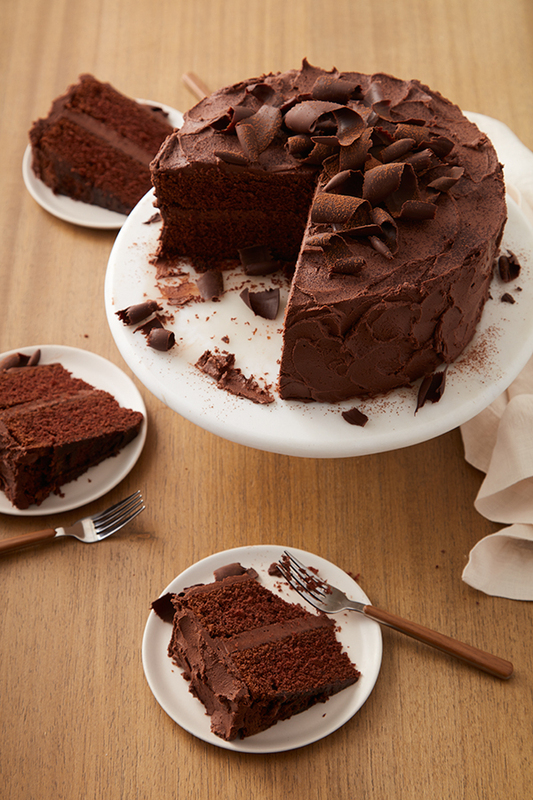 What’s your favorite kind of chocolate cake? Share in the comments below or snap a pic and tag us on Instagram @Wiltoncakes.